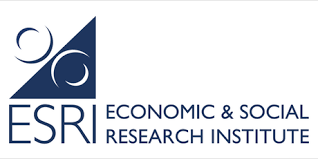 A nice opportunity arose in Dublin, where The Economic and Social Research Institute (ESRI) organized a symposium. This half-day seminar focused on the topic of “Risks in Integrated Energy Systems”. ESRI invited Cyriel de Jong to share his views on hedging in Energy Markets. A mix of about fifty people from both the academic field and the industry attended the seminar. The aim of this symposium was to “bring academia and industry together and discuss theoretical and practical issues of risks and finance in integrated energy systems”. Different speakers shared their views on the changing market in Ireland. For example: what are the uncertainties Ireland is now facing? How can the associated risks be managed best? For an overview of the topics and speakers, please visit the ESRI page here. In his presentation of “Hedging in Energy Markets”, Cyriel de Jong compared the Irish-Great Britain situation to the Dutch-German market. He went on to talk about hedging and how to use this to minimize risks for plant owners. He highlighted the importance of risk management and discussed the method of proxy hedging, showing some empirical results. After the symposium, Cyriel took advantage of already being in Dublin. 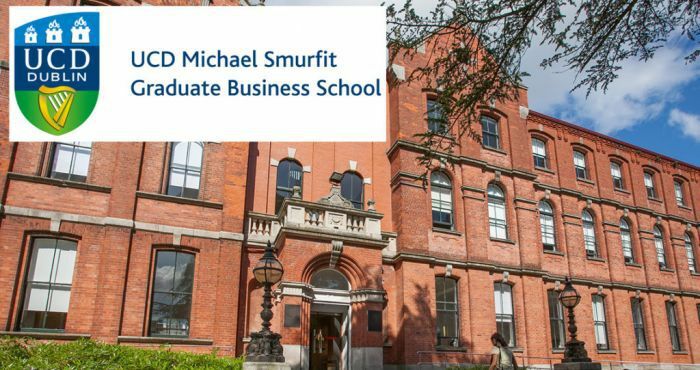 He went on to give a lecture to a group of Master students at the Smurfit Business School, University College Dublin. The students appreciated his presentation, and in particular the link from theory to real-life examples.